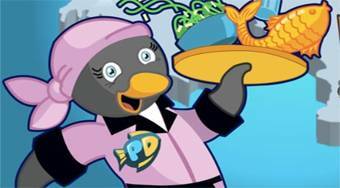 Do you like Penguin Diner 2? Share it with your friends. "Penguin Diner 2" - run a restaurant in the Antarctic and build up a profitable business.